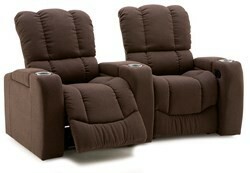 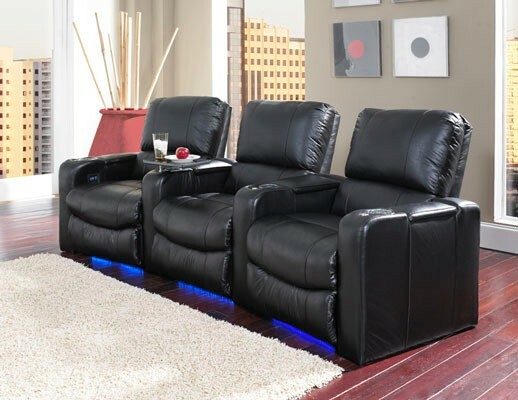 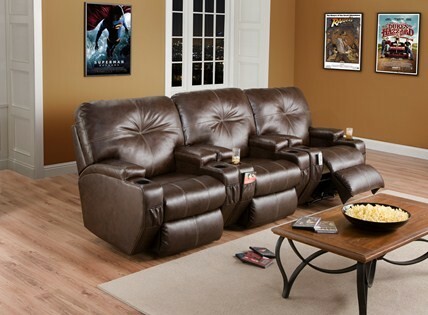 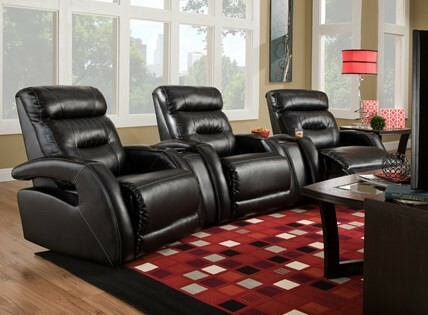 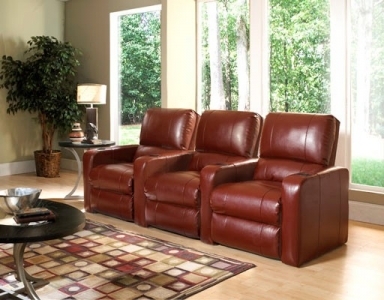 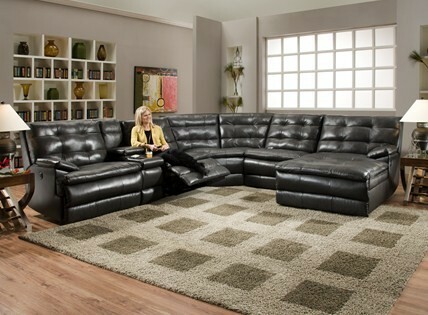 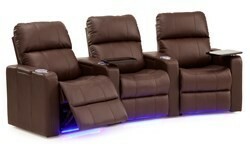 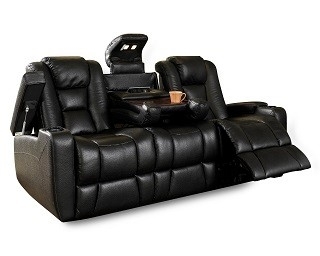 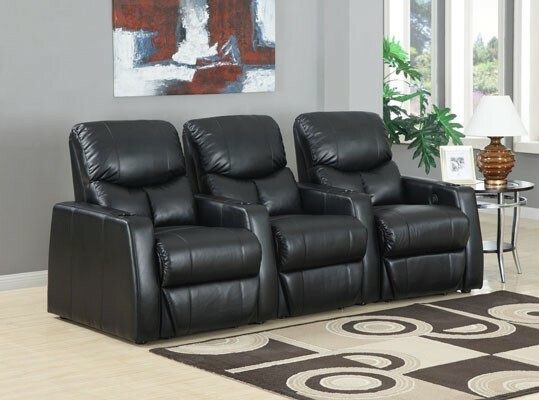 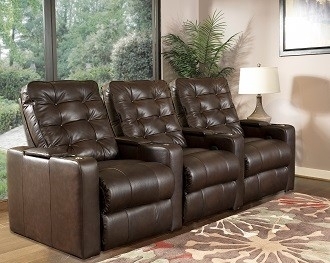 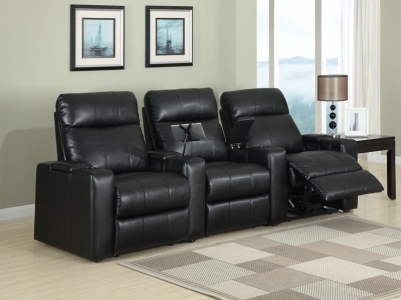 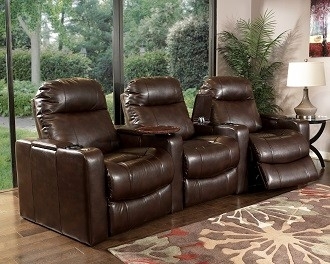 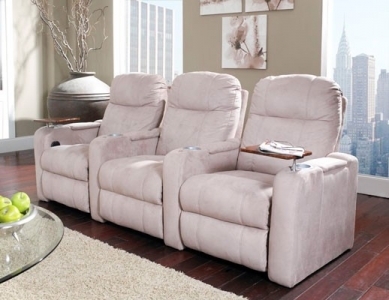 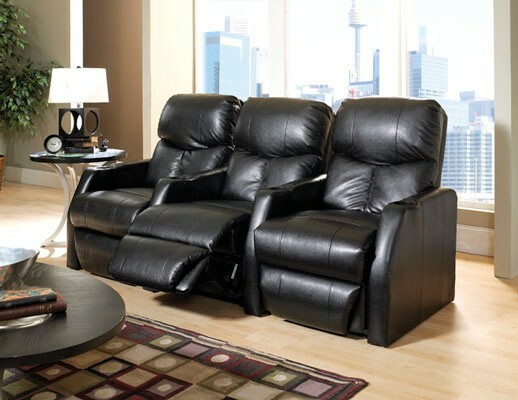 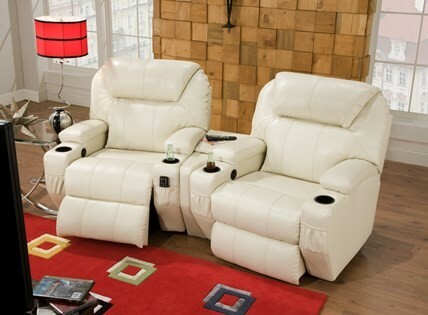 Come in, relax and try out our showroom full of home theater / media seating. 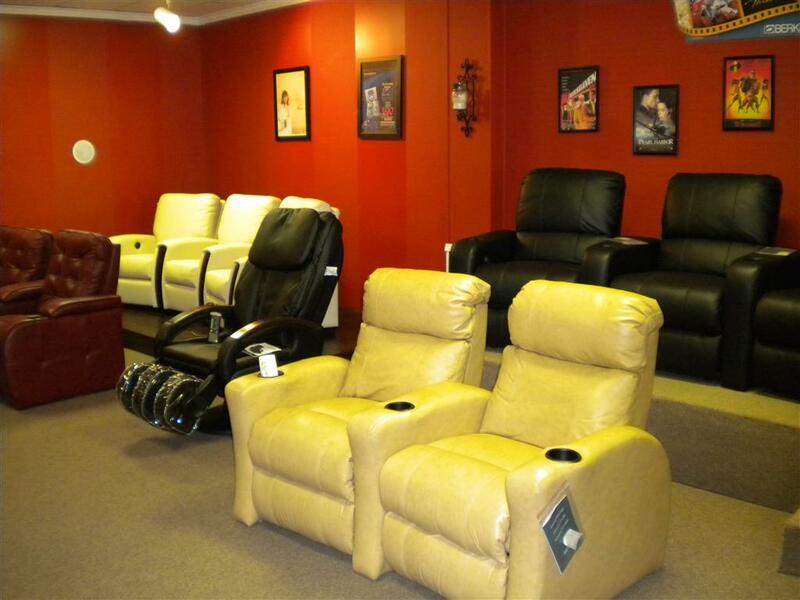 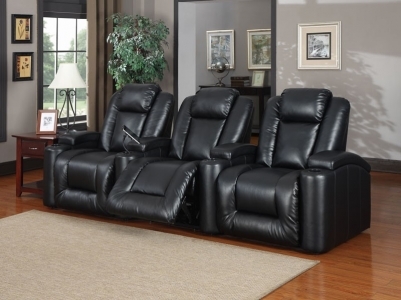 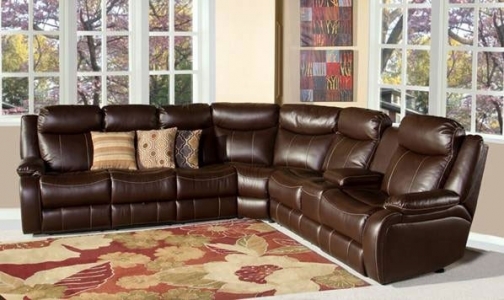 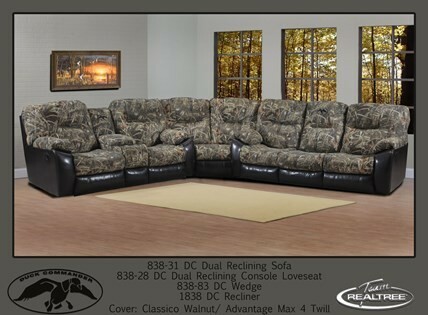 You won’t find a larger showcase in the State.We cover Huntsville, Birmingham, Guntersville, Florence and others in between!We carry more options, colors, sizes and styles of quality home theater seating. 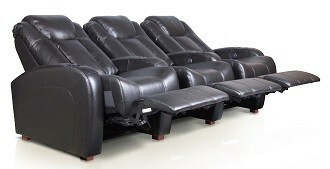 Wonder if online Chinese built seating feels different than American built seating? Try them out and decide for yourself!Most purchases of home theater / media seats include FREE delivery and setup in North Alabama as well as Birmingham and surrounding areas! 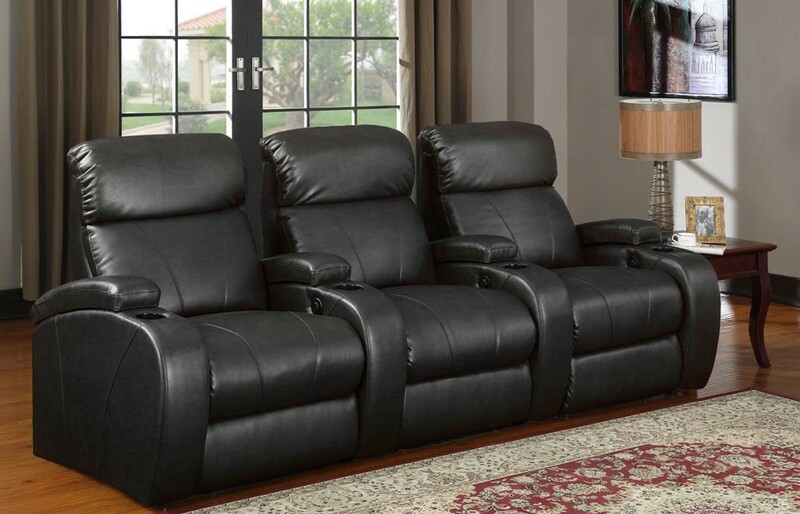 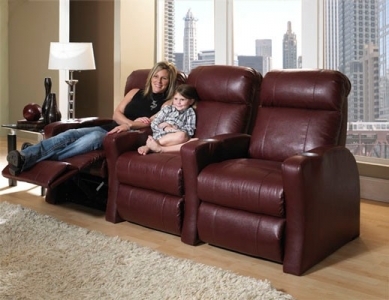 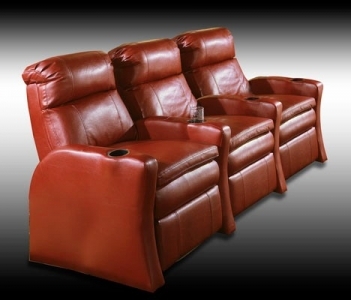 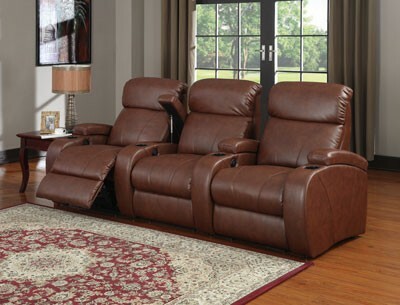 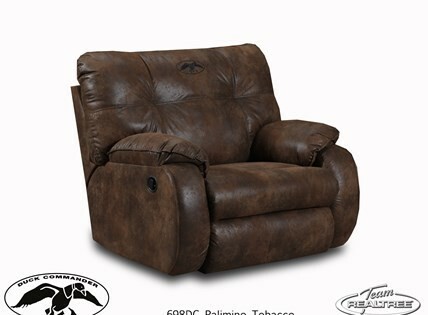 (minimum orders sometimes apply) Our theater seats start at only $495 per seat for quality American built seating and we service everything we sell.We offer brands including Palliser, Southern Motion, Best, Coaster and more. 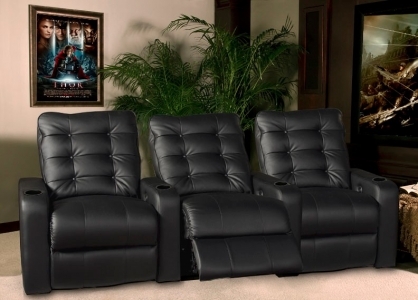 Building a dedicated home theater room? 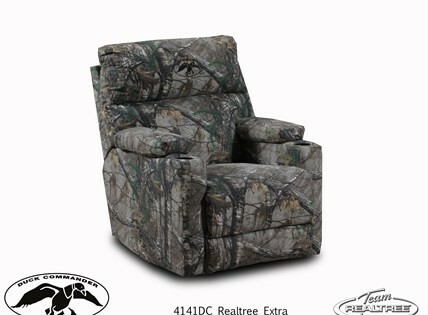 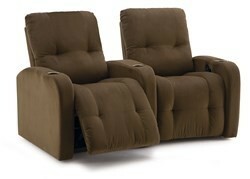 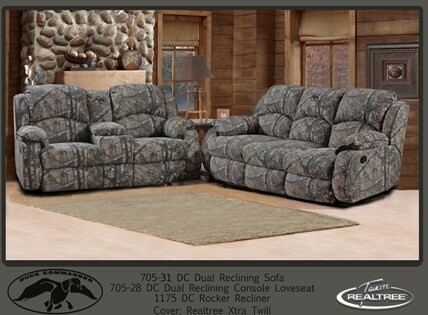 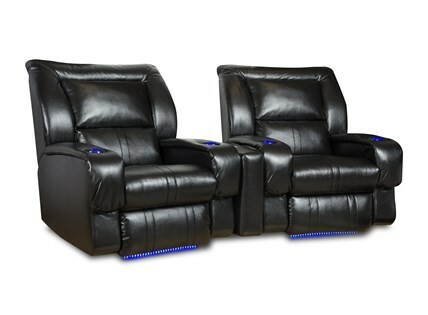 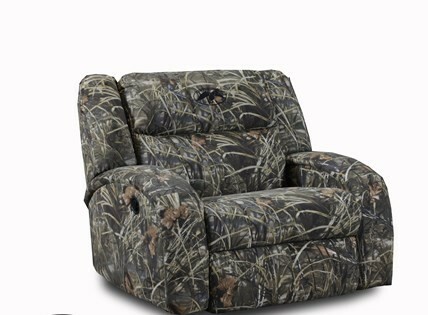 Just want a couple of theater seats for your living room TV set? 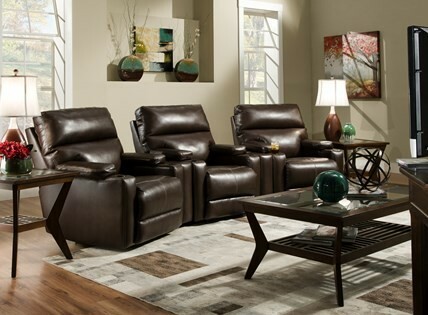 Just measure your room, bring us your dimensions or a picture of your room and we will work with you to help you put together seating that not only fits your budget, but also fits your room.Before you buy what you can’t sit in first, come by Billiards and Barstools and find the seats that work for you. 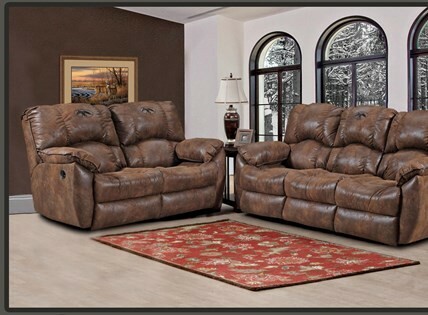 We match or beat all Internet pricing and include delivery and setup for most every set we sell within the Huntsville / Birmingham area. Evolution Motion Upholstery Collection - Center seat transforms into work station with work surface, popup USB power outlet and adjustable swivel light. 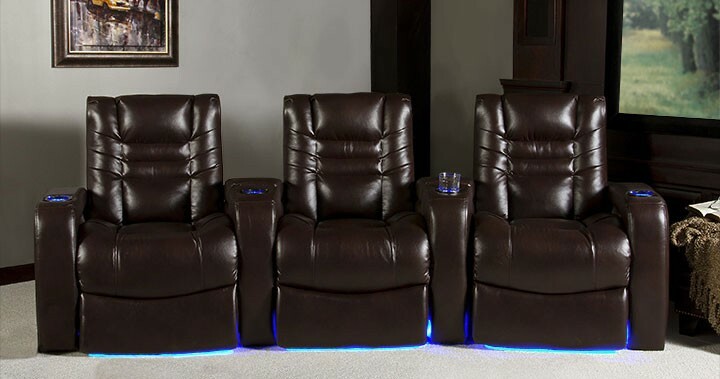 And if you’re looking for home theater systems, projectors and sounds systems for your home, check out Warner Audio Video – professional installation of all home theater systems.